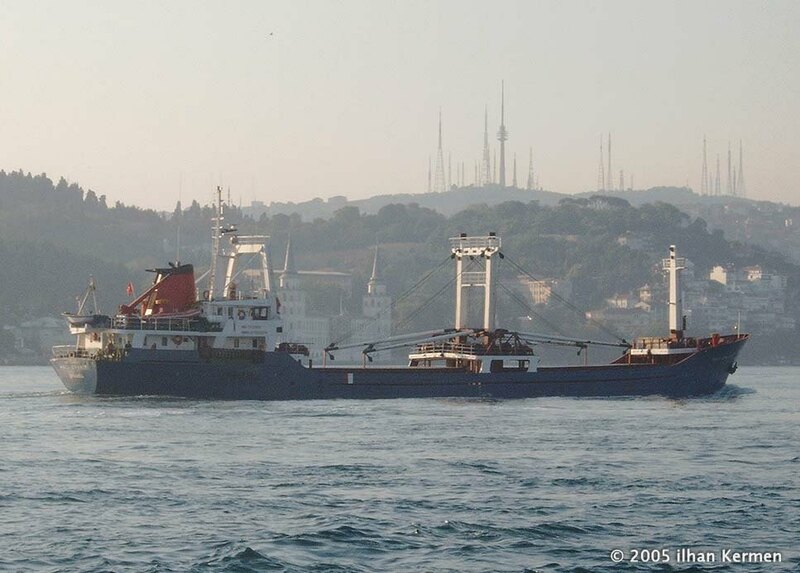 25.4.2006 Sank off Ahirkapi in position 40.44N, 28.50E after colliding with IRAN MADANI which was under tow. Five crew members are reported missing. © Copyright 2006 www.Türkgemileri.com All Rights reserved.